Are you pinning on Pinterest yet? This highly visual site is like Twitter gone patchwork. Users plunk pictures onto virtual bulletin boards they create on a host of topics, so that others may see and share the images and their related links. Then they follow and browse one another’s Pinterest boards to “like” and “repin” things they enjoy. The bulletin boards look something like “Lotto” cards for grownups. Launched two years ago by an Iowa internet entrepreneur, Pinterest has caught on like wildfire, particularly among young adult women. Plenty of Pinterest boards feature books, crafts, fashion, foods, gardens, humor, recipes, and wedding gowns. Feminine-friendly eye candy is all over the site. Suddenly, similar sites are springing up, aimed at male audiences. What’s more, men are increasingly exploring Pinterest as well. So far, Pinterest membership is by invitation only. Members don’t earn referrals for recruiting, so this is a puzzling prospect. Maybe that’s part of Pinterest's appeal. 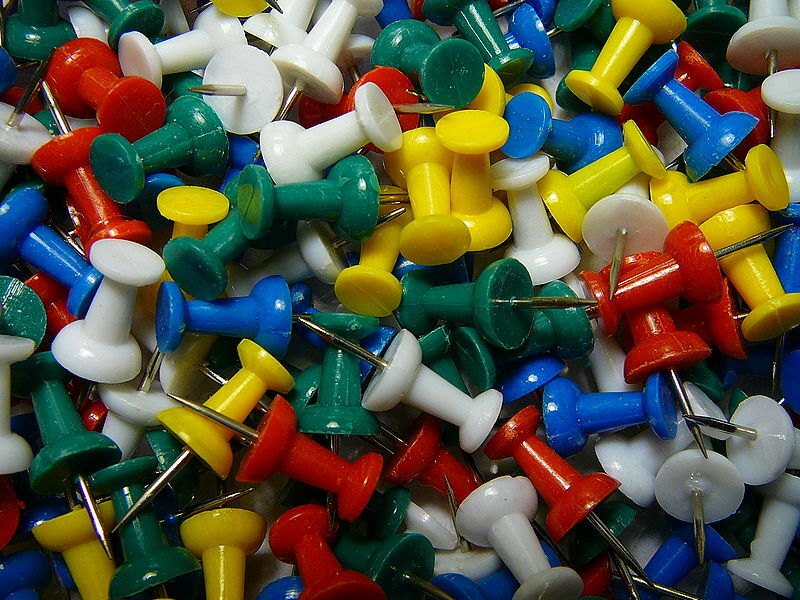 A friend asked me to join, and I began to dabble in pinning. Now I have more than 30 boards, with topics ranging from homework helps to holidays, from faith to favorite films, and from poetry to primo purses. Yes, I can already see that this may become an addiction. Who’s in? 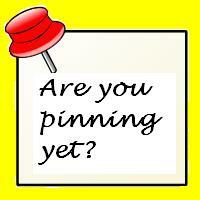 Want an invitation to join Pinterest? Just ask.